Dear Birthday Santa: I want ’em all. Consider this added to my “W1$HL1ST” email that’s sitting in my Draft folder to my parents. This is fierce. Like Bey as the Super Bowl Halftime Show fierce. 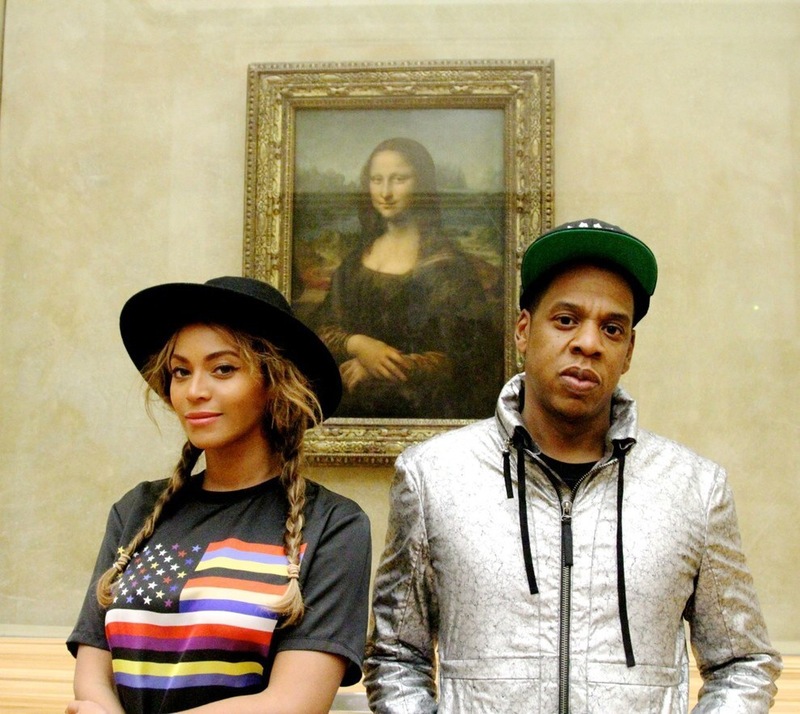 Or should I say I Louvre this?! 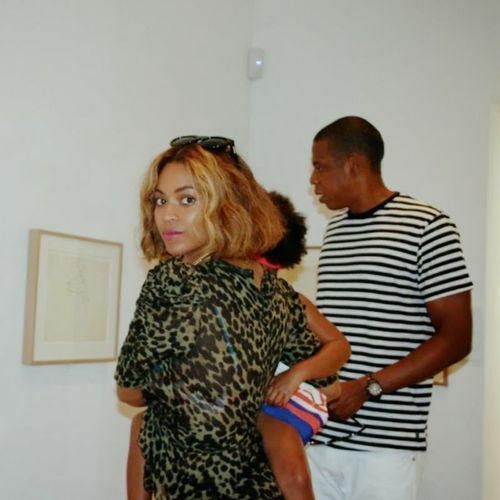 Beyoncé still wants us to know she’s doing everything she can to keep Blue Ivy both cultural and relevant. 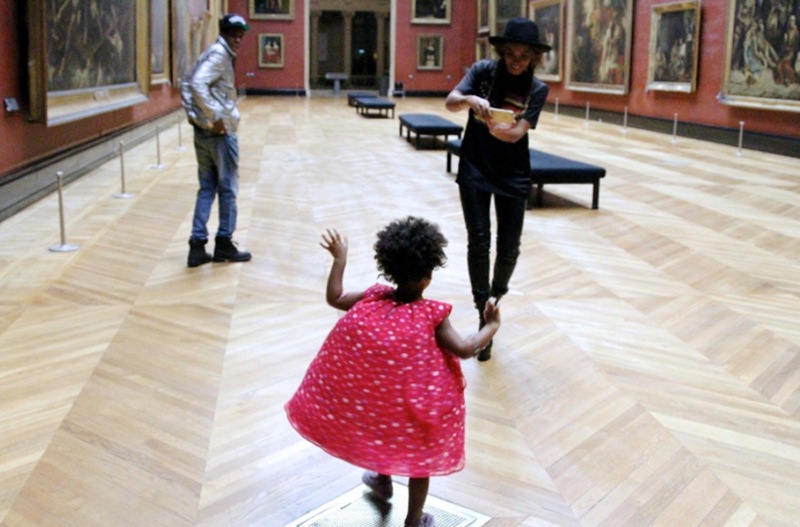 Blue Ivy appreciates art, and Beyonce does not want you to forget that. I feel like I should have every one of these. Like, actually though, I’ve already purchased this. 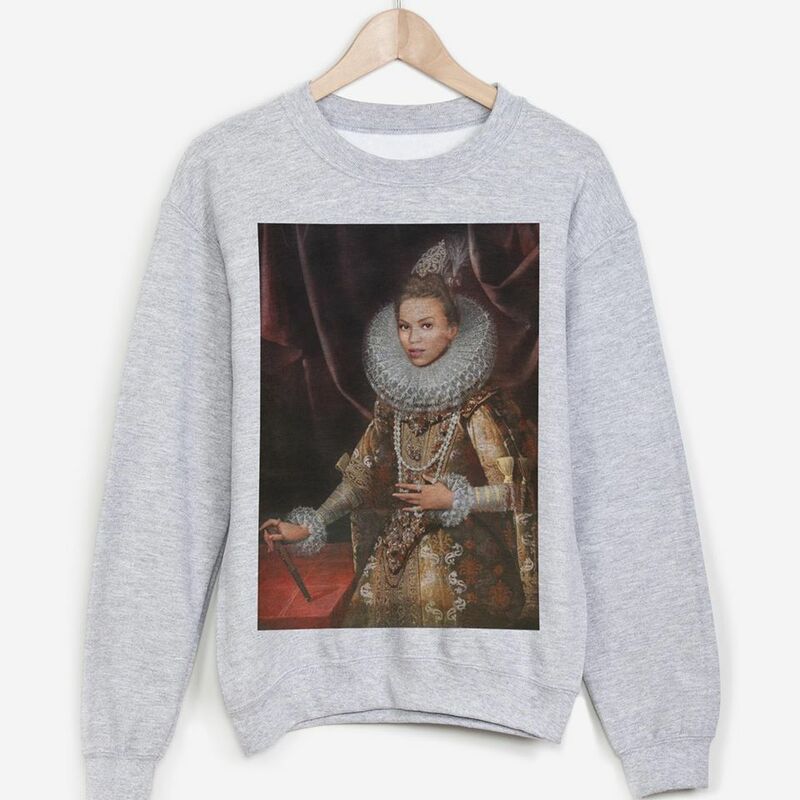 See you 5 – 7 business days, classy addition to my wardrobe!